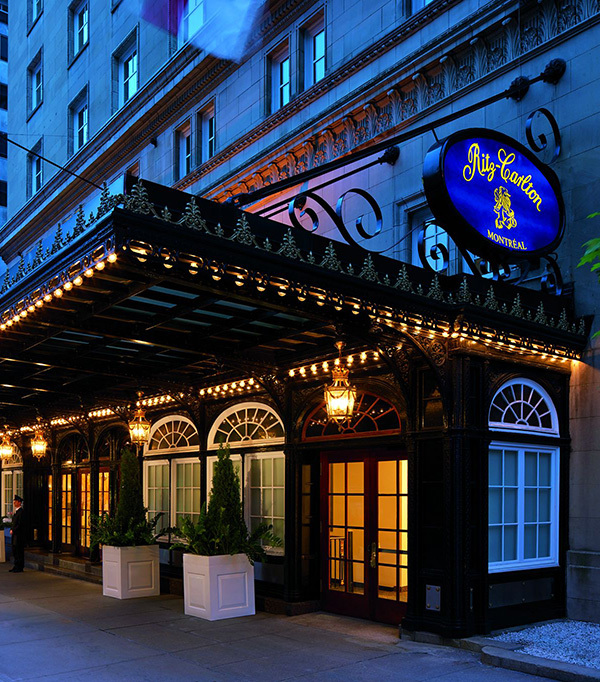 As a way of bringing together our most dedicated clients, we are pleased to introduce the Spa St. James loyalty club. As a member, you can treat yourself more frequently by enjoying the many exclusive benefits of total wellness in an environment where beauty feeds the soul. Enjoy customized luxury spa packages and promotions tailored to your needs. Earn loyalty points for every dollar spent on services, products and Gift Cards purchased for you to use as credit toward future services and/or products. Participate in exclusive special events and receive one-of-a-kind offers. Program is non-transferable and Non-refundable. Cannot be combined with other special offers or discounts. 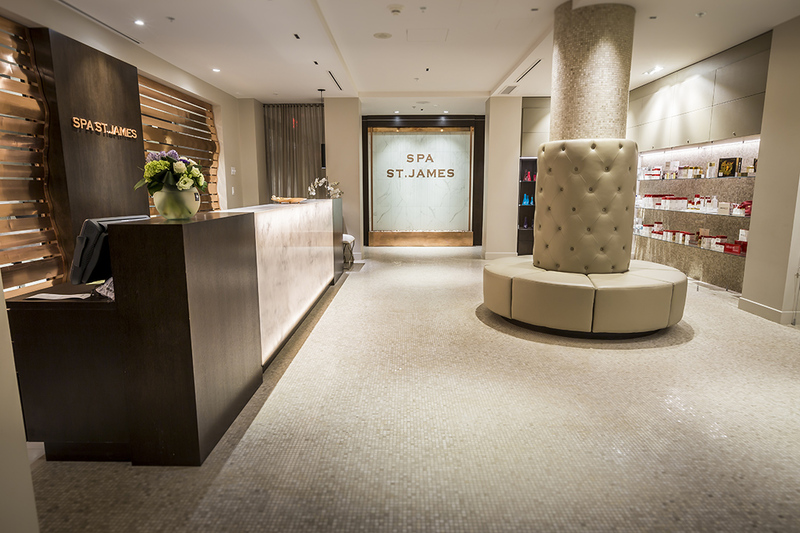 Client must fill out the Spa St James Loyalty Club member form to become a member. Loyalty points are intended for members only and may not be transferred, shared or distributed. Loyalty points are redeemable towards any service or product purchase. Certain items may be excluded from earning points. Loyalty points may not be redeemed for cash or the purchase of gift cards and will not expire. We reserve the right to cancel or modify this program at its discretion and without prior notice.